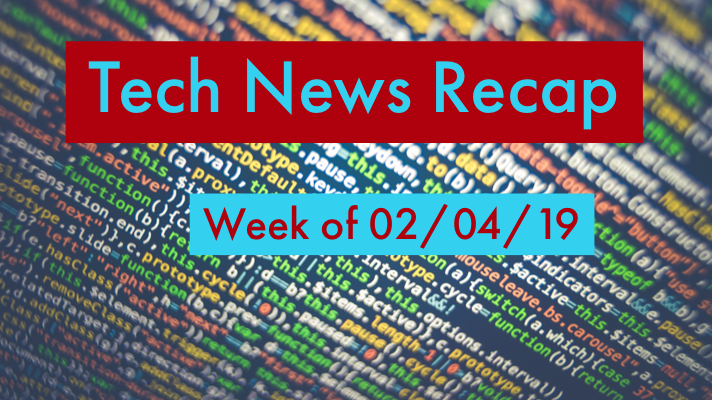 If you had a busy week in the office and need to catch up, here’s our tech news recap of articles you may have missed the week of 02/04/19! How Microsoft plans to modernize healthcare. VMware to acquire remote support provider, AetherPal. NVIDIA and Citrix collaborate to enhance healthcare IT. Trojan malware: the hidden cyber threat to your PC and more top news this week you may have missed! Remember, to stay up-to-date on the latest tech news throughout the week, follow @GreenPagesIT on Twitter.